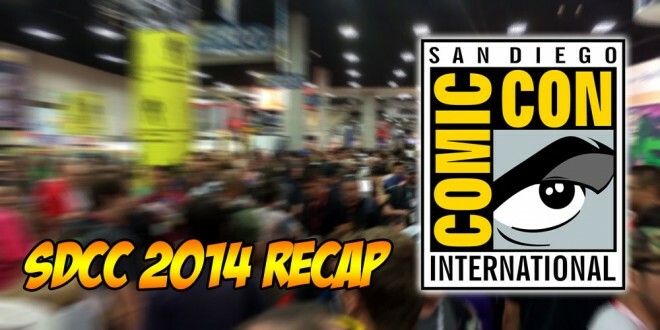 SDCC 2014 Recap! | The Fighting 1:18th! Home > Conventions > SDCC 2014 Recap! San Diego Comic Con 2014 is now over, with great reporting and photos provided by our men on the ground: forum Admins NSA and Major Blood, as well as forum members Ctrl_Z and Duffmann! With all the con coverage we’ve brought you, it can be a chore trying to find what you need… but fear not – we’ve done the hard work and collected all the links for you. Head over to the next page and check them out! Chris is from Australia, where everything is trying to kill you. Maybe even this post.